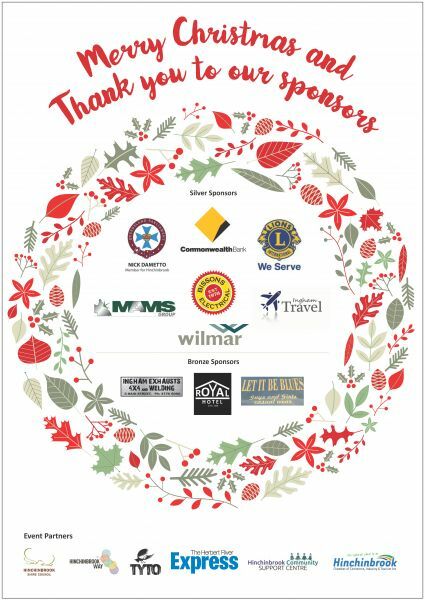 With Christmas only a few days away, Hinchinbrook Shire Council would like to thank the sponsors and event partners for their contribution to Christmas in Hinchinbrook festivities. 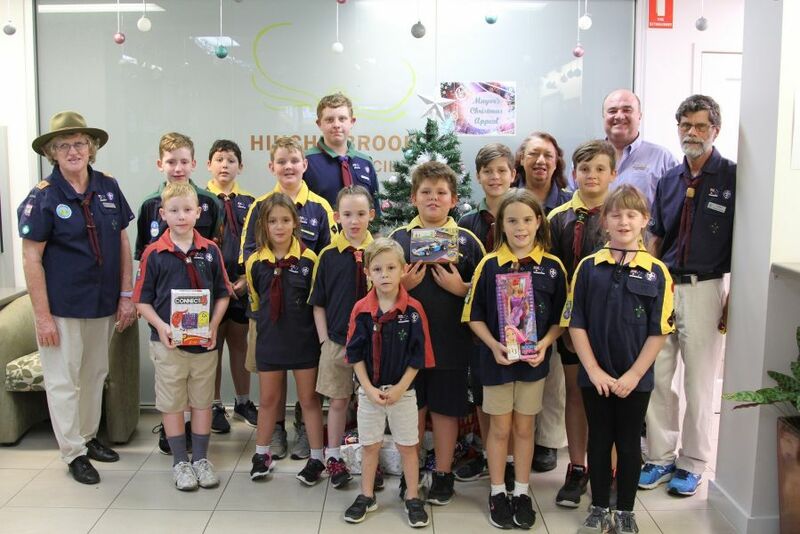 Mayor Ramon Jayo said that event partners and sponsors had played an important role in bringing Christmas in Hinchinbrook events to the community. The Mayor’s Christmas Appeal this year saw hundreds of toys and non-perishable items, and over $500 donated to vulnerable persons throughout the community. Hinchinbrook Community Support Centre Chief Executive Officer, Linda McClelland said it was heart-warming to see the community come together at this time. Silver Sponsors: MAMS Plant Hire, State Member for Hinchinbrook – Nick Dametto. Wilmar Sugar, Commonwealth Bank, Bisson’s Electrical and Ingham Travel. Bronze Sponsors: Let it be Blues, Royal Hotel and Ingham Exhausts - 4X4 & Welding. 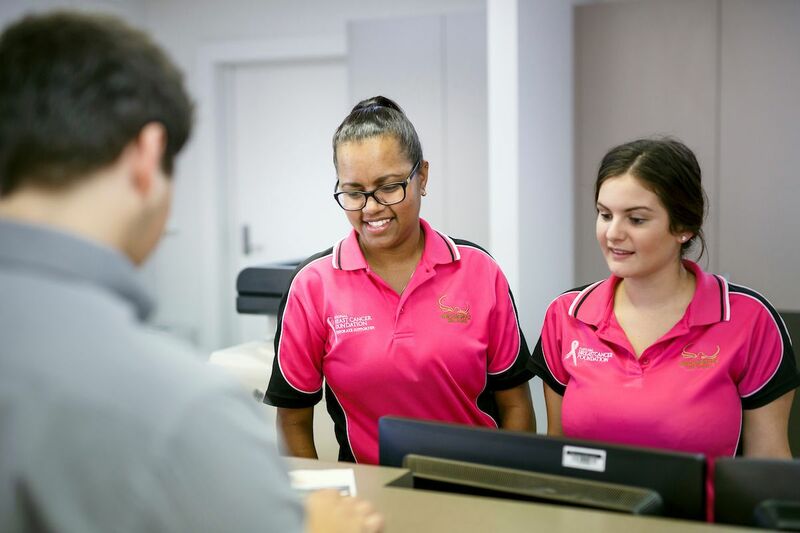 Event Partners: Hinchinbrook Chamber of Commerce, Industry and Tourism, Herbert River Express, Rotary Club of Hinchinbrook, Hinchinbrook Community Support Centre and Lions Club of Ingham. 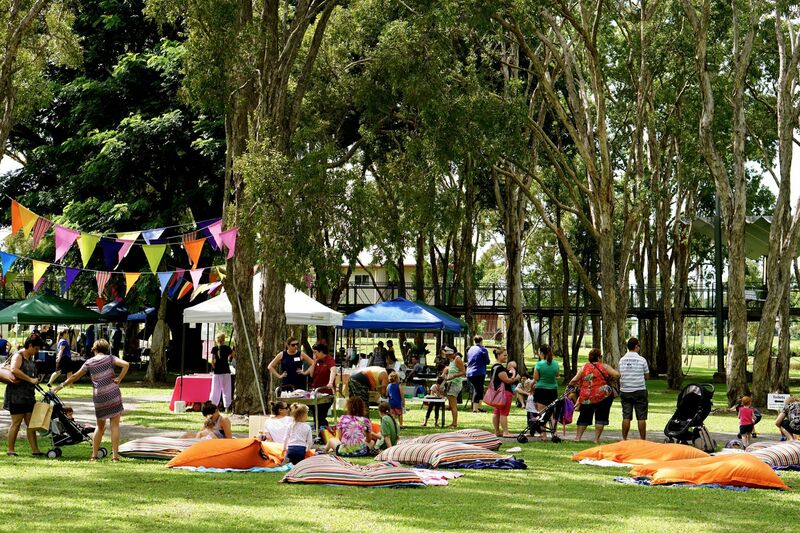 If your business or organisation would like to be a part of next year’s Christmas in Hinchinbrook, please contact Council’s Events Coordinator on 4776 4600 to discuss sponsorship opportunities.